Apollonia Associates believe in corporate citizenship, and the company devotes itself to philanthropic efforts. We apply the skills and expertise of our commercial advisory services to help charitable organizations and cultural institutions meet their goals in a global context. Our philanthropic activities have three main areas of focus: cultural diplomacy, women's empowerment, and global education. Working between countries and cultures has given Apollonia Associates a deep appreciation for the power of arts and culture to build bridges of mutual understanding. 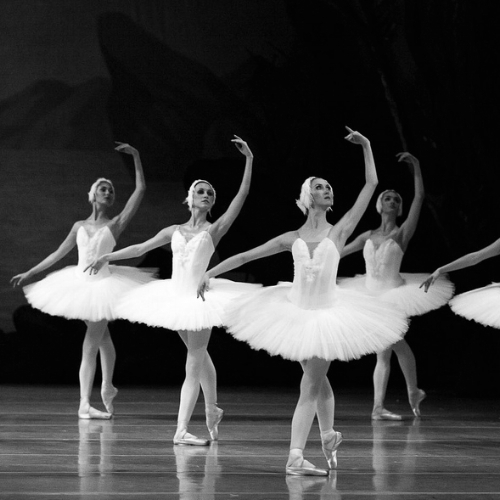 We work with leading cultural institutions to achieve ambitious programs of cultural diplomacy. We believe the arts can be a powerful catalyst for dialogue. 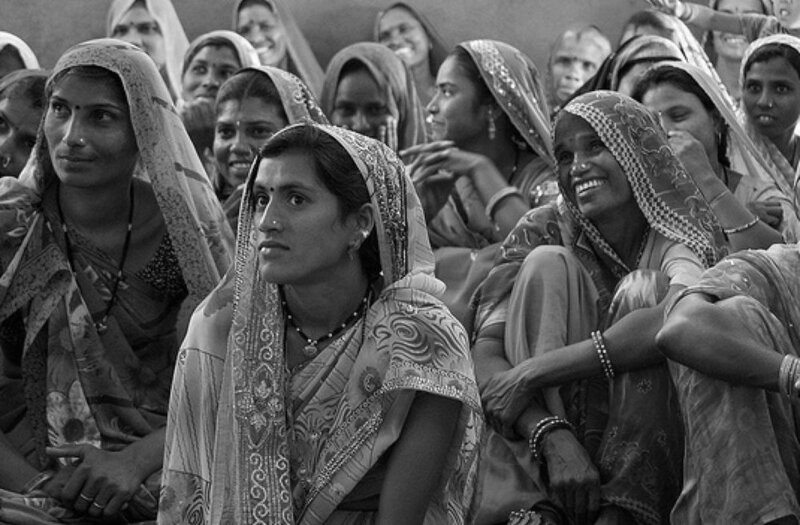 Apollonia Associates believes women's empowerment to be fundamental to economic and social advancement worldwide. We are proud to have supported numerous initiatives that help women take on roles as community leaders and entrepreneurs, helping them break out of limiting social conventions. Education is the premise of progress in society. Apollonia Associates have advised several leading organisations on fundraising and implementation strategies to expand educational access in underprivileged communities around the world. We believe creative solutions are needed to solve inequalities in education.